When planning your kitchen remodeling in Fort Lauderdale, it’s often helpful to take a look at what other people are doing. Even if you don’t use their ideas, they can often lead to other insights you can apply to your project. White has always been a popular color choice for cabinets, countertops and even flooring. But many homeowners today are going to an all-white kitchen. Not only does an all-white kitchen look ultra modern, but it also looks clean, especially when everything is sparkling and new. The problem is that keeping an all-white kitchen looking that way can be a challenge, especially if you have children and/or pets. 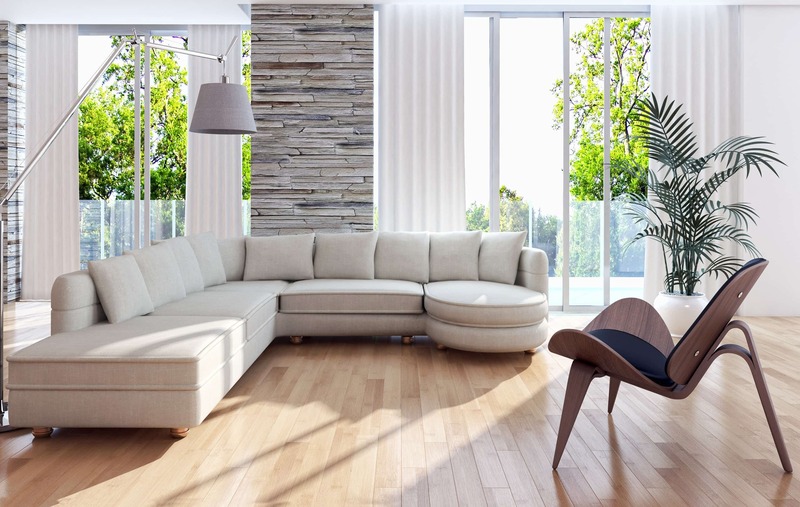 According to a recent survey, a majority of homeowners who bought a new home that didn’t have hardwood floors said they would be willing to pay thousands to have them installed. And about 80 percent of homeowners said hardwood floors were “somewhat” or “very important” to them. While non-traditional, hardwood floors in kitchens are becoming increasingly popular. It helps improve the flow with adjoining rooms that also have hardwood floors, and its tough enough to stand up to the abuse that most kitchen floors take. Shaker-style cabinets offer simple frame and panel design that helps simplify kitchens, improving warmth and coziness. They also never really go out of style. So installing Shaker-style cabinets today could improve the resale value of your home when you are ready to sell in the future. They also will make it less likely that your kitchen will look outdated. Another timeless classic is Carrara marble countertops. 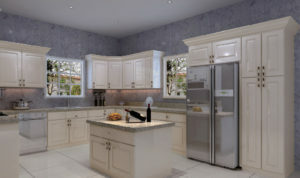 They will look just as impressive in your kitchen decades from now as they do the day they are installed. Add subway tile for your backsplash and you will have a stylish, modern kitchen that will hold its value for a long time to come. When thinking about your new kitchen design, keep in mind that you aren’t limited by your existing kitchen cabinet configuration. While you may want to simply update your cabinets without changing their location, size, or shape, it’s good to remember that you can make any changes you want. There are only a few things in your current kitchen template that can’t be changed, and you can even modify those if you have the budget and time. For example, the location of your kitchen windows is probably not something you want to move. Plumbing is also something that usually is prohibitively costly to move (although, again, not impossible). But everything else is pretty much up for grabs, including the location of your appliances, the configuration of your current cabinets, and even the size and location of your doorways. Honestly, it’s easier to dream big at the outset of a kitchen rehab project — before anything is torn out of built in — than it is to try to add something major later. Consider the “macro” goals of your kitchen upgrade: Do you want your kitchen to be brighter? Do you want more room? Are you thinking about entertaining more often? The answers to these big questions can help you make all the small decisions that go into redesigning your kitchen. During the early, creative stage of your kitchen redesign, you don’t have to limit yourself with real-life worries, such as how much it is all going to cost or how long it will take. Instead, you should dream big and come up with three or four major items that you absolutely, positively want to include in your new kitchen. Generally, once you make the big choices, the rest of your plan falls into place naturally. In spring, the weather is at its most volatile. Depending on where you live, you can experience warm temperatures one day and howling winds, freezing rain, or even a hefty snowfall the next day. Weather is one of the biggest variables for home improvement projects. If there’s a risk of precipitation or below freezing temperatures, most contractors will delay beginning a project. That’s why most builders are mostly idle during the winter, at least in northern climates. Florida is a little better, but still not 100% reliable in the spring. Even in Florida, weather can be an issue. While it’s unlikely to freeze or snow, in the springtime there is a higher risk of tropical storms or even a hurricane. The last thing you want is for your home to be exposed to the elements when something like that hits. That’s why it’s always a good idea to schedule larger projects when the likelihood of consistently good weather is high. Winter and early spring are going to be more vulnerable. Generally, by late April or early May, weather conditions have settled down enough to confidently start a bigger job. It’s always a good idea to pay attention to the weather prior to starting a big home improvement project, whether you do it yourself or hire a contractor. You want to be prepared for whatever nature throws at you. In some instances, a little rain won’t hurt but a lot of rain can cause serious damage to your home. You can be sure that your builder will be tuning into the local weather forecast. If you do the same, you can be on the same page when a decision has to be made about whether or not to move ahead with your project. Updating your bathroom is one of the fastest and easiest ways to modernize your entire home. When you do bathroom remodeling in Fort Lauderdale, not only will you enjoy a new, luxurious bathroom, but the rest of you house will seem newer as well. It doesn’t matter if you have been living in your home for decades. If you update your bathroom, your entire family will look at your house as if it is brand new. That’s because the bathroom is the one room in your home that everybody will spend at least some time in at some point in their day. Even on their busiest days, when they don’t have time to share a meal or spend time with other family members, your family will for sure spend time in the bathroom. So when your bathroom is modernized, it can make your entire house seem as if it is brand new — even if the bathroom is the only room you remodel. Remodeling your bathroom also will make your home seem newer to a prospective buyer. That’s because the bathrooms of a home are the most important rooms for new home buyers. 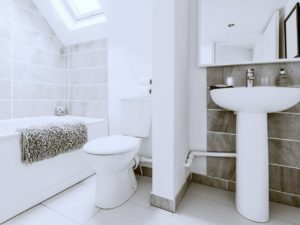 So if your bathroom is showing signs of wear and tear from decades of use, it could drag down the value of your home. It also can make your home less appealing than other homes on the market. Another benefit of bathroom remodeling in Fort Lauderdale is that you get to use your new, updated bathroom starting right away. Unlike other rooms of your house that you may only use occasionally, your bathroom is an “everyday room”. 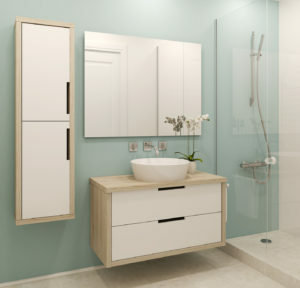 If you are only going to one update project to your home and you want to get the most value for your investment, choose bathroom remodeling in Fort Lauderdale. It’s that time of year again in Fort Lauderdale. Every spring, thousands of college students swarm to Fort Lauderdale’s famous beaches to celebrate fun in the sun in a week of non-stop parties, flirting, and excitement. For a lot of Fort Lauderdale residents, Spring Break is an event to be endured. While they bring millions of dollars to the local economy, all of those young people clog the roads, fill the clubs and restaurants, and make it practically impossible to enjoy any time at the beach — at least until they all go home in a couple of weeks. This Spring Break, why not have some fun and excitement of your own by installing new cabinets in your home? 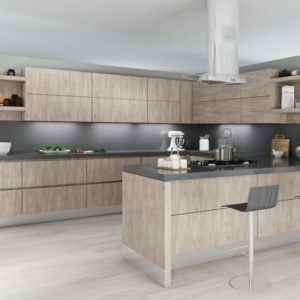 Spring is the best time of year to tackle a home improvement project of any type, but especially one that offers you both the aesthetic beauty and practical functionality of new kitchen cabinets. 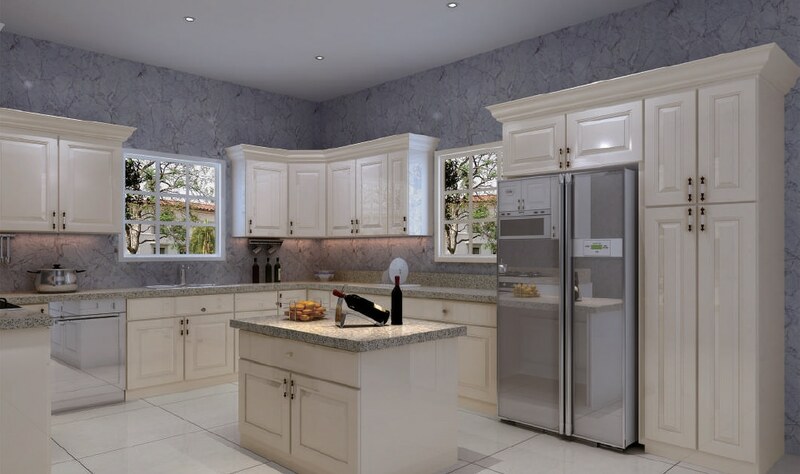 When you install new kitchen cabinets this spring, you can enjoy them for many years to come. Not only do they make your kitchen look better, but brand new kitchen cabinets also improve the way you work in your kitchen. Store more of everything while taking up less space with new kitchen cabinets from Creative Kitchen. Replacing your worn, battered cabinets with brand new CK Cabinets, you can add warmth and flow to the most important room in your home. New kitchen cabinets also are one of those rare investments that can actually add value to your home. 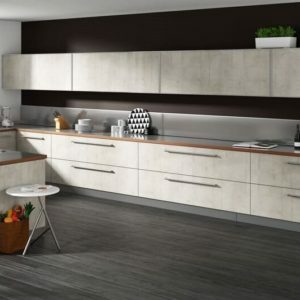 Even if you have no intention of selling anytime soon, when it is time for you to move to a new place, you can get more for your home when you update your kitchen cabinets. This spring, give yourself a break with new kitchen cabinets from Creative Kitchen. Winter has finally passed and spring is in the air. And many homeowners’ thoughts turn to home improvement projects. 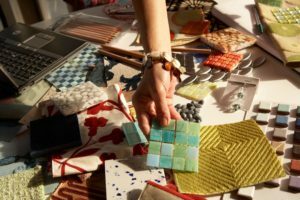 While kitchen remodeling technically can be done at any time of the year — especially in South Florida, where the weather isn’t as much of a factor — traditionally springtime is the time for big renovation projects. This is partly because spring is when many people start looking around their house after a long winter and thinking about what they can make better. Often, it is something as simple as spring cleaning, or a new coat of paint on a few walls. But some homeowners like to do larger projects during the spring when the weather is best for both indoor and outdoor work. These can include such jobs as a bathroom or kitchen remodeling. Or even building a complete addition to their home. Spring is also the busiest time of year for most home repair contractors. 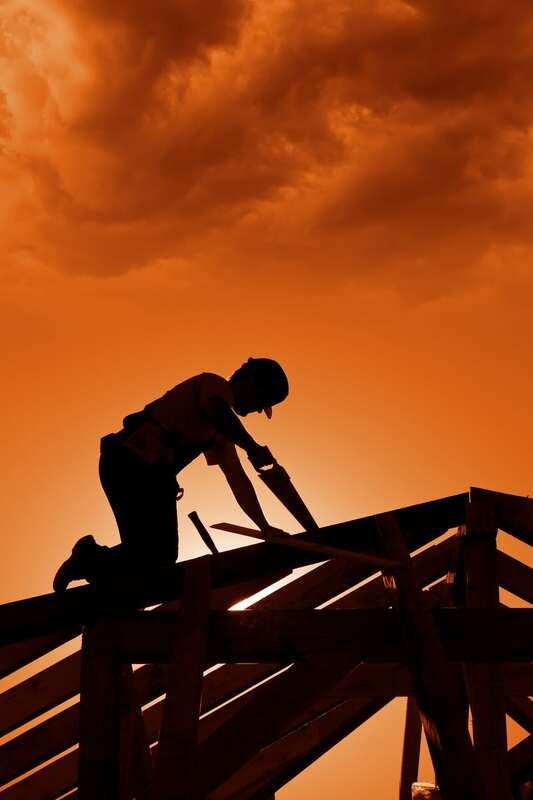 Because so many homeowners are anxious to transform their home improvement dreams into reality, work is plentiful for contractors and construction companies in the spring. If you are thinking about a building project like a kitchen or bathroom remodel, it’s a good idea to get your contractor lined up early, before they can be hired away by somebody else. 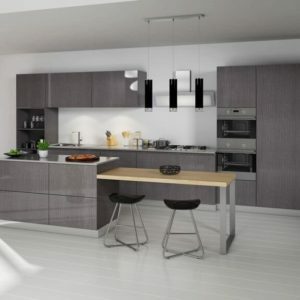 Spring is also the time to get your best deals on kitchen cabinets. Many manufacturers are turning over production to new models, so they will often discount last year’s models to help them sell faster. Cabinet showrooms will often pass these savings on to their customers in the spring in the form of a cabinet sale. If you’ve spent the winter thinking about a home improvement project, now is the time to do it. One of the fastest, easiest, and most rewarding ways to increase the value of your home is to upgrade the cabinets in your kitchen and bathroom. When prospective home buyers are looking at houses, the state of the kitchen and the bathrooms are what make the biggest impression. If the cabinets in these rooms are worn, outdated, or in poor repair, it is highly likely that the buyers are going to take a “hard pass” on that property. Even if you aren’t planning on selling your home anytime soon, investing in new cabinets for your kitchen or bathroom is a sound financial investment. 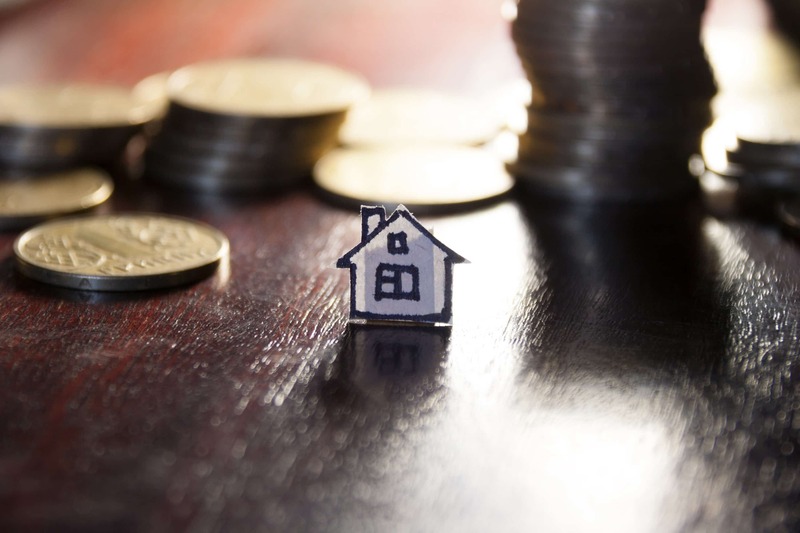 They essentially ensure that you will get top dollar for your home when you are ready to sell. Plus, many homeowners can recover the cost of their new cabinets — or even a slight profit — by building it into the asking price of their house when they put it up for sale on the open market. Plus, unlike other financial investments like stocks, bonds, or securities, cabinets are something you and your family can actually use every day. While cabinets can retain their value for years, or even decades, after they are installed, they also provide storage space, functional use, and add to the aesthetic appeal of your kitchen and bathroom. 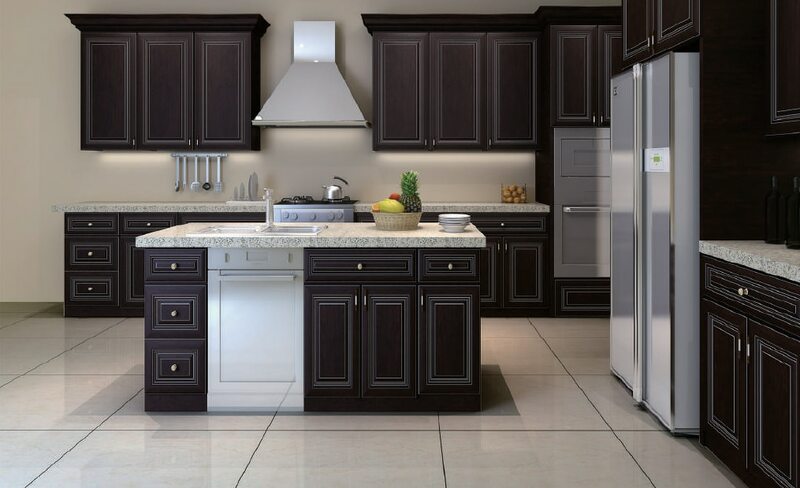 You will love the way your home looks for many years after you install your new cabinets from Creative Kitchen. New cabinets for your kitchen, bathroom and other areas of your home offer the dual benefit of adding value and usefulness at the same time. Even if selling your home is the farthest thing from your mind, installing new cabinets now can improve your home’s resale price when you are ready to sell in the future. Does it seem like the cabinets in your bathroom tend to wear out faster than those in your kitchen or other rooms? That’s because they do! Bathroom cabinets take a lot of wear and tear that other cabinets don’t. Some of that has to be what you are using them for, but it also has to do with the dynamics of the bathroom space itself. Bathrooms are typically the smallest rooms in the house. Master baths can be spacious, but second, third and bathrooms that are added later tend to be squeezed in pretty tight. So bathroom cabinets often bump up against each other. In other words, if you were to open multiple cabinets at once, the doors would probably bang against each other … which seriously depletes the useful life of the hardware holding them in place. Then there are the things we store in our bathroom drawers, which include appliances like curling irons, blow dryers, and other large, bulky items that can beat up drawers and cabinets pretty quickly. Then there is the physical size capacity of the bathroom. Most don’t fit more than one person comfortably. So if there are multiple people competing for space while getting ready for the day, it can add to the wear and tear. All of these things are useful to keep in mind when designing your bathroom renovation. It’s a good idea to give yourself more room than you think you will need. This helps avoid the problem of overcrowding and can significantly cut down on the damage and abuse your bathroom takes. Fixtures like toilets, sinks, and showers usually can’t be scaled back. But you can often make up some room by making cabinets and closets a little tighter. When you are renovating your kitchen, there are big, showcase items that typically capture your focus. These include new marble countertops, new cabinets, or a wall that has been removed or moved. But as time goes on, it’s often the littlest details in your new kitchen that you will probably appreciate the most. Renovating your kitchen involves making hundreds of decisions, both big and small. Giving as much attention to the tiny details as you do the big, flashy choices can make the difference between a new kitchen you like and one you absolutely adore. After you’ve made your choice about which type of new cabinets to include in your kitchen, you likely will find yourself exhausted. That’s because there are so many different choices, including wood types, cabinet finishes, designs, placement, and more. One of the last decisions is also one of the most important: What type of hardware to include on your new cabinets. Hardware includes things like hinges and drawer rails that you can’t see. But it also includes things like pull handles and knobs that you are going to be looking at for many years to come. In both instances, it pays not to go cheap with your hardware. If your cabinet doors are falling apart or your drawers are off the rails, you’ll be kicking yourself. How your kitchen is lit is also usually a last minute decision. Many homeowners will even leave it up to the contractor to choose lighting fixtures for them. 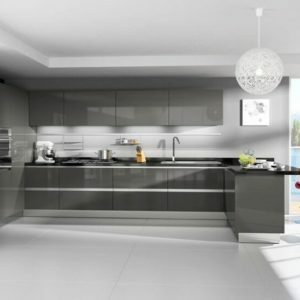 Your kitchen renovation is your big opportunity make huge changes in the way your kitchen looks, and that includes the lighting. Whenever possible consider adding as much natural light as you can, even if this means expanding a window or putting in a skylight. 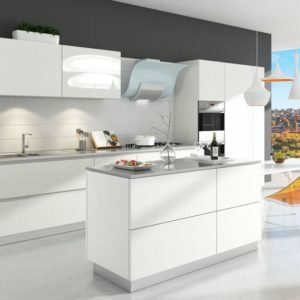 What they are really asking is how the kitchen gets natural sunshine and light to illuminate your kitchen and provide the kind of glow that can enliven your home’s most important room. 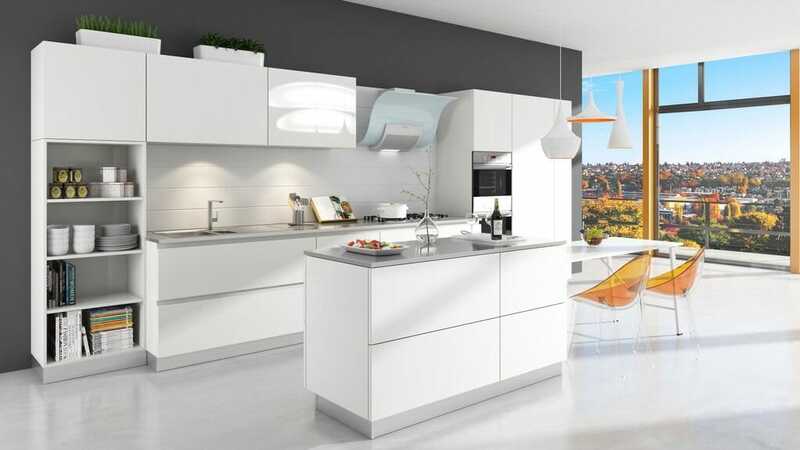 In fact, many homes are built so that the kitchen has either a westerly or easterly exposure, so it can capture the light of the setting or rising sun. One of the best things about remodeling your kitchen is that it gives you the once in a lifetime opportunity to make big changes to the way it looks. If your kitchen has small windows that don’t allow enough natural light into it, or if it is entirely windowless, your kitchen renovation could be your one and only chance to open it up to bright, beautiful sunlight. Even if your kitchen doesn’t have any exterior walls on the east or west side of your house, you may still be able to add a skylight, or bring more light into your kitchen from a picture window in another room by tearing down or moving a wall. While you can always make your kitchen by adding more or stronger artificial light, they don’t compare to natural light. Direct sunlight from the sun offers the warmest, most comforting type of light for your kitchen. No wonder so much food photography is done using natural light over artificial light sources. Enlarging an existing window or cutting a new one into the exterior wall of your home to give your kitchen more light will definitely add to the cost of your renovation. But it’s one investment that will be more than worth it as you enjoy the benefits over time.